You might remember Splitmo, the company dedicated to creating mobile apps that leverage ‘dual screen’ technologies. No? This might refresh your memory: they are the guys behind the popular Air Show app for iPad and Apple TV. Yeah! And now it’s time for their new dish. So, how much would you pay for a new poker table? How about free? 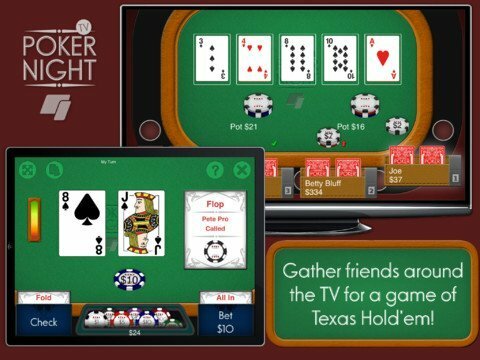 Splitmo’s latest release, Poker Night TV lets you play Texas Holdem with your friends and family, from the comfort of your sofa. 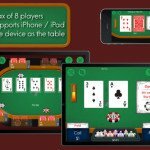 Gather your friends in the drawing room, get yourselves a copy of the free Poker Night TV app and enter the world of virtual poker. 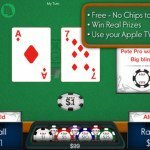 As presumable, the TV shows all the contents on the Table, while you iPhone shows your cards, chips and even probability stats. Awesome interface and custom swipe motions make the experience close to real. 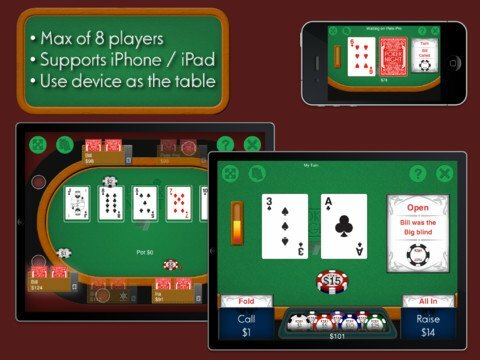 Upto 8 players can clash their gambling skills at a time. 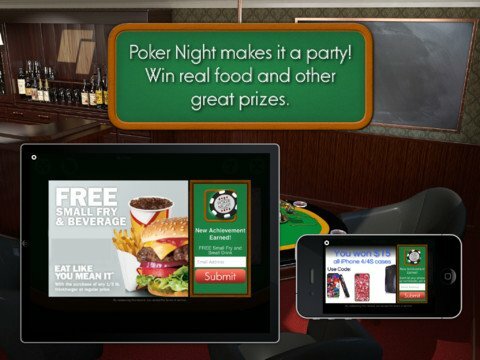 A unique thing about poker Night TV is that we can win real life gifts like mp3, sandwiches, drinks and more. Though small, they’ll surely be appreciated in the group. 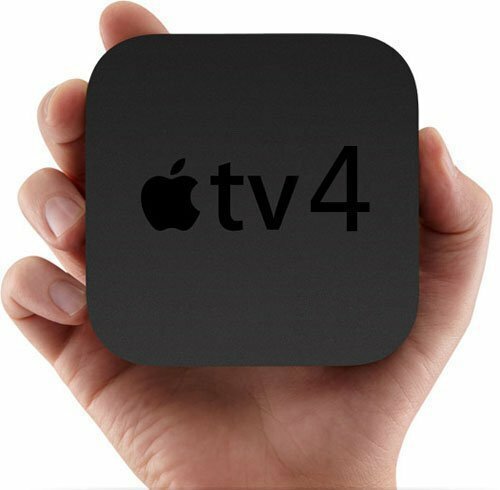 Though all devices are compatible, AirPlay mirroring ability is necessary for wireless gameplay. 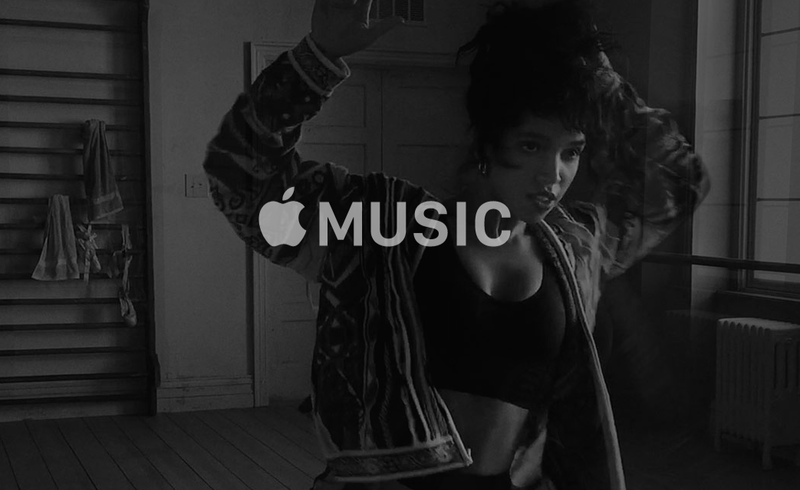 This includes iPhone 4S & up, iPad 2 & up. 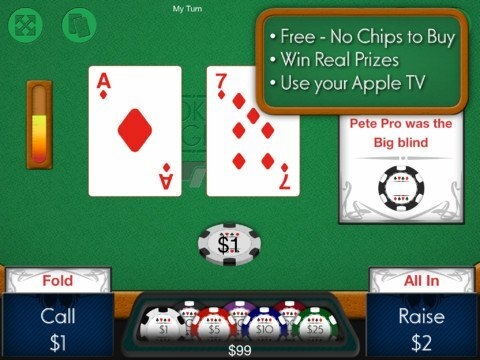 Poker Night will still work on earlier devices, but you will need to physically connect your device with an HDMI cable to enable the external display capabilities. So, are you having a party or some cousins are coming over? 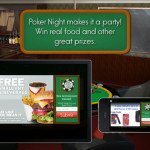 Give Poker Night TV a try.